The growth of Mexico as a nation is due to the influence of both internal and external factors as well as the country’s incredible natural wealth. Those influences include the population of pre-Hispanic groups and traditions, the influence of Anglo-Saxons and Latins at a strategic point in time, Spanish colonization, the imposition of religion, and the mixture of different races. Add all this to the suffering from war and revolutions, natural disasters, and other disadvantages of which Mexico has always risen victoriously and the result is a unified people who are enthusiastic about moving forward. No wonder our country is now a place on the map that many people choose to visit. Mexico has a history that can’t always be appreciated in books. In fact, it has the good fortune to still have palpable traces of the past. Pyramids and archaeological sites, subterranean pools, protected natural areas, cathedrals, churches, magical villages lost in the time, deserts, cave paintings, caves, lagoons, volcanoes, valleys, mountains, and much more. I could go on listing the riches of this country. However, I want to place the reader in the middle of Mexico’s most important possession: Its people. There are working people committed to their families, people with values and a positive attitude in a difficult world, faithful and heartfelt people, hospitable people, kind people with a sense of humor. All this gets noticed. Mexicans abroad recognize each other by our smiles. 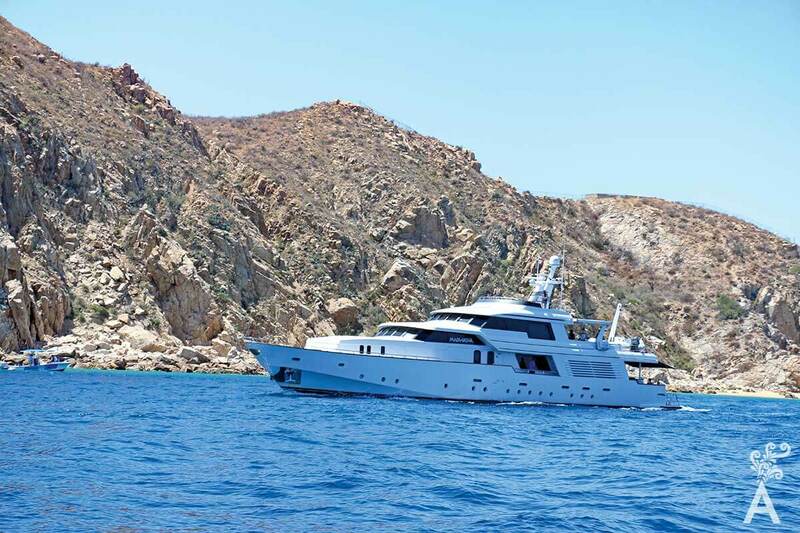 What happens on the peninsula of Baja California Sur? 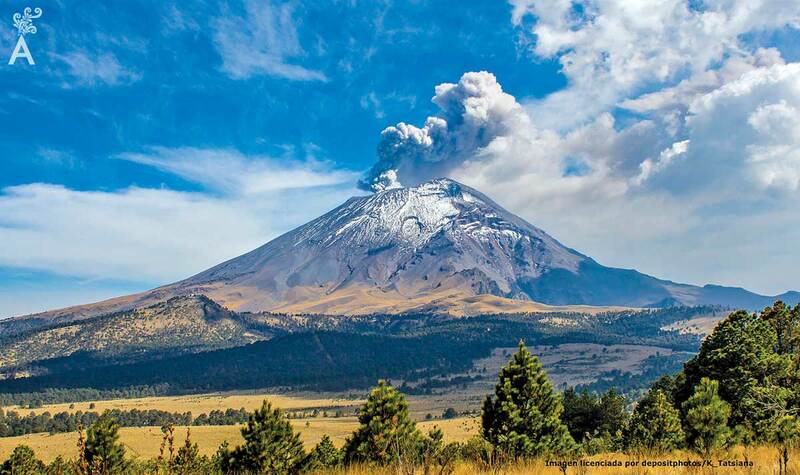 It is a distant place where early tribes of Pericues, Cochimies and Guaycuras were established. It is a border strip with different regulations than the interior of the country. In fact, the remoteness from the center of the republic makes us seem more of an island. In 1710, the Pericues provided the newcomers and hungry English corsairs with food when they reached the Safe Harbor, now Medano Beach, while sailing to intercept the Spanish galleons. The Pericues were unlike other tribes. 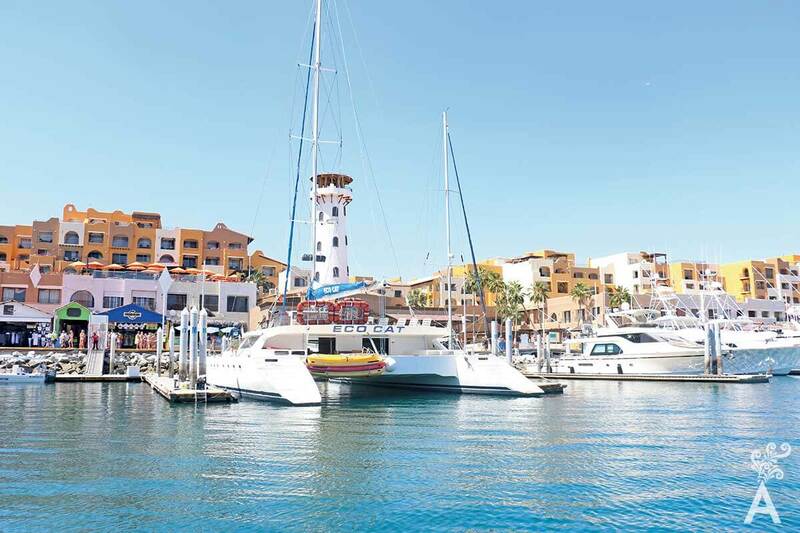 Their kindness is part of what Los Cabos was then and what it is now. Peaceful and kind. Los Cabos is a place composed of native peoples, groups from the mainland, and people from abroad, mostly Americans and Canadians. Even communities of French were established in the 20th century to exploit the Boleo mine in Santa Rosalia, north of the state. 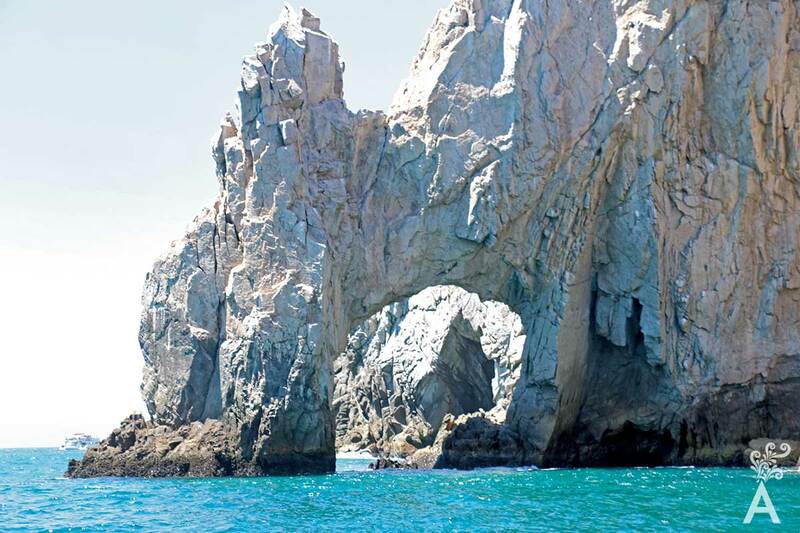 Los Cabos has been populated with various settlers of all nationalities, either for pleasure or business purposes. The hospitality of its people has allowed newcomers to this peninsula to establish homes, whether temporary or permanent. 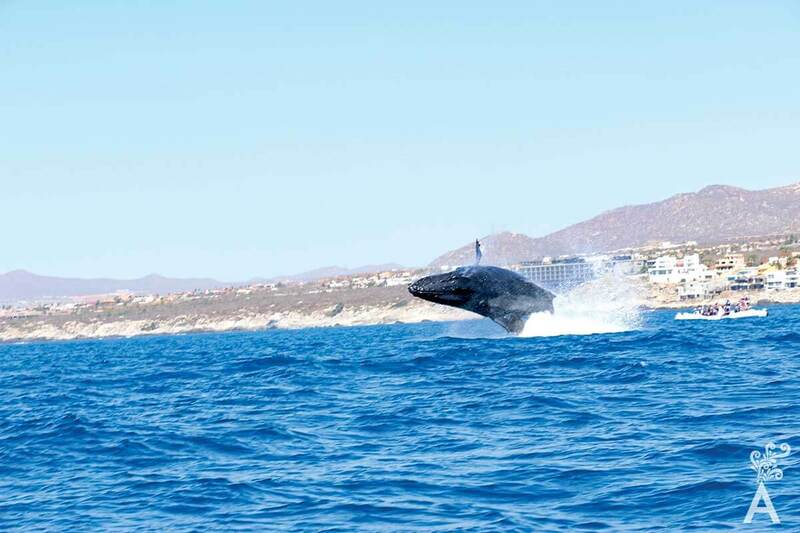 An extreme example of the true hospitality of Los Cabos is how the people have welcomed and protected the whales that give birth in the waters of Baja California Sur for at least 10,000 years. It is for this reason, as well as the care given to all the marine species, the whales continue to return. This land was once known for mining and shipping. Today, it is famous for fishing, golf, spas and a distinctive culinary culture. It is a destination of sea and desert. The focus is on providing the services necessary for making sure visitors have an incomparable experience. Little by little, progress has been made. 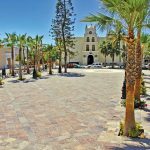 Through public and private initiatives, projects have been completed such as schools, hospitals, commercial plazas, marinas, recreation, hotels and housing developments. The people who provide these services are committed to their work and grateful to be able to live here. They enthusiastically go about their job of making sure this destination continues to be a favorite place to travel. 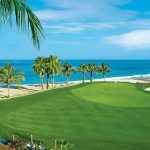 The emergence of new hotels and developments gives us the opportunity to show the world that Mexico, with its people, is very good at making you feel right at home when you visit Los Cabos.